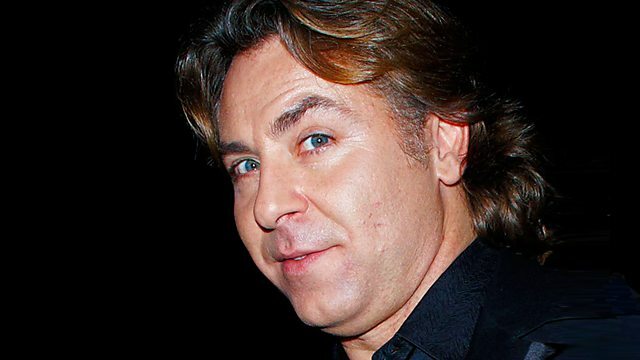 Kirsty Young's castaway is opera singer Roberto Alagna. Kirsty Young's castaway is the singer Roberto Alagna. He is one of the most celebrated tenors in the world and one half of opera's golden couple; his wife is the soprano Angela Gheorghiu. Yet, his is not a voice that was honed through early years in a conservatoire. He was brought up in Paris in a family of keen amateur musicians. He used to sing in nightclubs and in those early years, he says, the world of opera was, to him, no more than an impossible dream. Beniamino Gigli: The Complete HMV Recordings 1938 - 40. Andre D’Arkor (Tenor) (du Theatre Royale de la Monnaie, Bruxelles).